With any insurance agreement, the aim is to minimize the effects of an issue on your business. When disaster strikes, a quick effective response can be vital to keep you trading. In the event of a loss your Insurers will instruct a Loss Adjuster, but this individual will work on behalf of and represent the best interests of the Insurer. 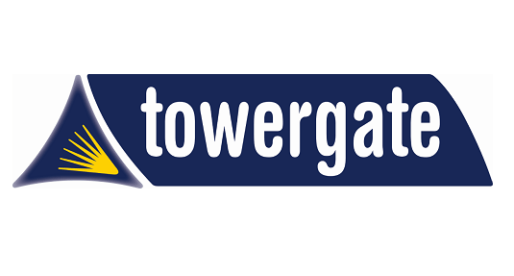 Towergate Assist is an insurance policy that covers the cost of an independent Loss Adjuster who will work on behalf of and represent the best interests of the Insured; helping with the preparation, negotiation and settlement of your material damage and business interruption claims over £5,000. Negotiate with Insurers the best settlement to which you are entitled under the scope of the underlying insurance policy. Having a Towergate Assist Appointed Loss Adjustor by your side, when a large claim occurs, will help ensure you are treated fairly and removes the hassle of a major claim. Towergate Assist excludes claims in respect of Personal Injury, Liability, Marine, Aviation, Motor, Personal Property, Subsidence, Landslip or Heave claims, Uninsured Losses, Civil Proceedings and a claim outside of the United Kingdom (Including the Isle of Man and Channel Islands).